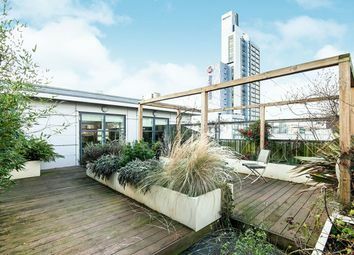 An exceptional and stunning duplex penthouse apartment in this prestigious and high specification development ideally located in the heart of the Southern Gateway area of the City Centre. 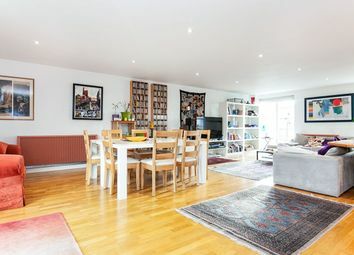 The accommodation which can be found in an envious end of corridor position and on the top two floors of the building, namely the 9th and 10th levels, features to the upper floor an impressive 710 square foot (approximate) sun terrace ideal for entertaining guests on summer evenings. The property also includes the provision of parking in the form of a Tandem space within the secure underground car park. 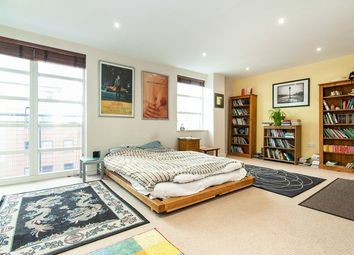 Originally a three double bedroom apartment previous owners have created a huge master bedroom along with a double second bedroom. 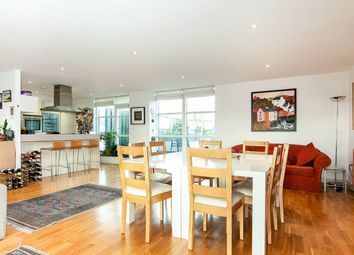 The upper floor is a dual aspect open plan living / dining / kitchen with a comprehensive range of appliances to the kitchen area. 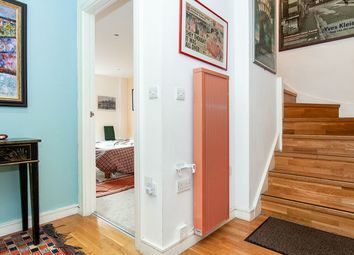 Fitted with an efficient and controllable electric heating system with therm radiators and controlled via the Heatapp app. 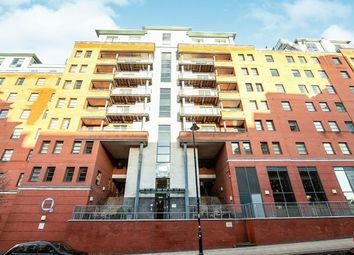 The development which has a 24 hour concierge service is situated within easy walking distance to Oxford Road train station, the Palace Theatre and the Bridgewater Hall to name but a few. 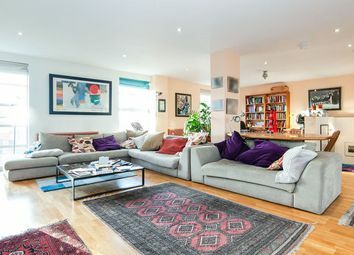 We have been advised by the seller that there is a high speed fiberoptic internet connection in the building via Hyperoptic. 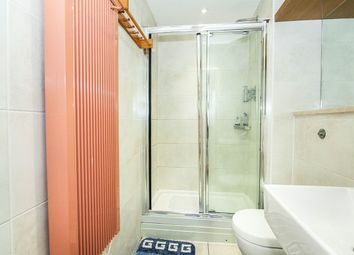 A spacious entrance hall with a walk in storage / airing cupboard housing the plumbing for the washing machine and the hot water cylinder. Front entrance door with spy hole. Wood effect floor. Radiator. Recessed spotlights to the ceiling. Staircase leads to the upper (10th) level. 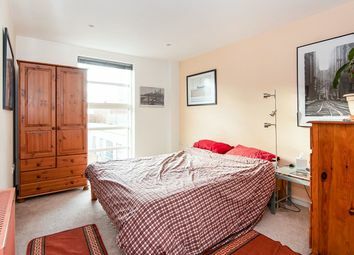 A huge master bedroom which was originally two double bedrooms and could be converted back if required. Double glazed sliding door and window lead to the Juliet balcony which overlooks the landscaped communal courtyard below. An additional double glazed window allows further light into the room. Radiator. Recessed spotlights to the ceiling. Door to en suite. A lovely en suite fitted with a white two piece suite comprising, wash hand basin with mixer tap and WC with concealed cistern. Large shower cubicle housing an over-sized shower head. Tiled floor and walls. Mirror. Radiator. Recessed spotlights to the ceiling. Electric shaver point. Double glazed window which overlooks the landscaped communal courtyard below. Radiator. Recessed spotlights to the ceiling. Intercom entry phone. Understairs storage cupboard. 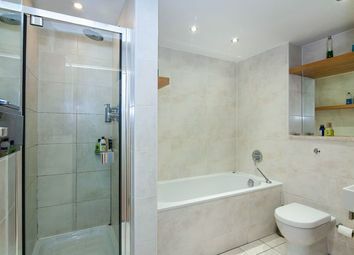 Fitted with a contemporary white three piece suite comprising, wash hand basin with mixer tap, bath with mixer tap and WC with concealed cistern. Separate shower cubicle housing an over-sized shower head. Tiled floor and walls. Large mirror. Radiator. Recessed spotlights to the ceiling. Electric shaver point. Double glazed sliding door and window opening to a Juliet balcony overlooking the communal landscaped inner courtyard below. Two additional double glazed windows provide exceptional views of the city centre skyline beyond. Two radiators. Wood effect floor. Recessed spotlights to the ceiling. Double glazed sliding door and window opening onto the impressive sun terrace. Radiator. Wood effect floor. Recessed spotlights to the ceiling. Double glazed sliding door and window opening onto the impressive sun terrace. 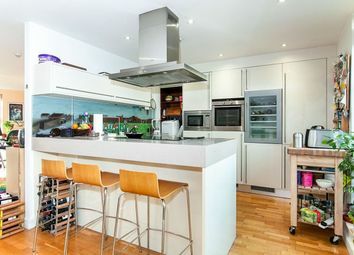 Fitted with a comprehensive range of wall and base units with complementary work surfaces incorporating a matching breakfast bar and stainless steel sink with mixer tap. 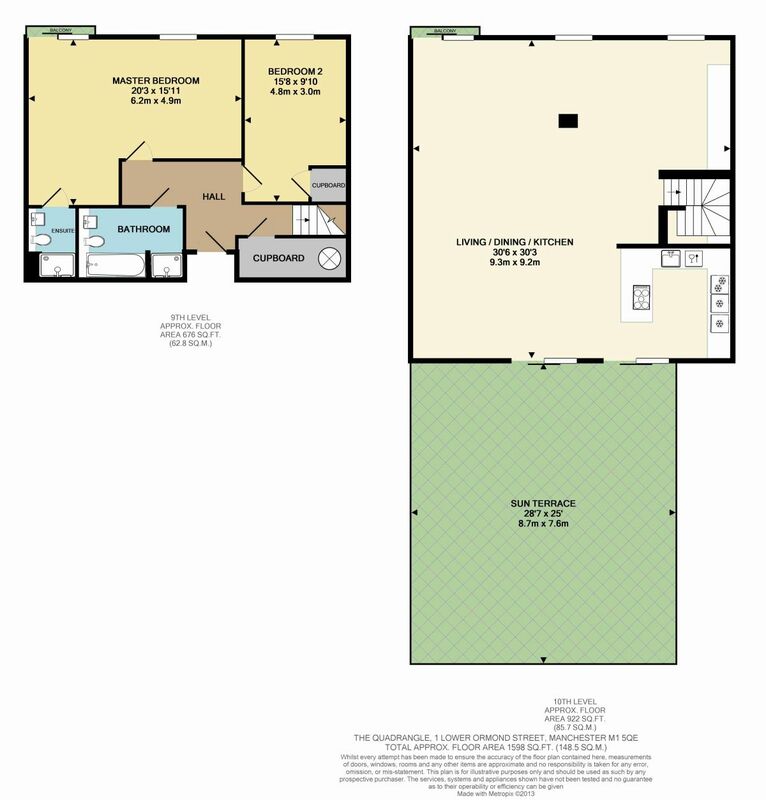 Appliances include, dishwasher, microwave, freezer, oven, fridge and additional wine fridge. Large halogen hob with central stainless steel extractor unit over. Feature Lowry inspired Manchester derby themed splash back. Wood effect floor. Recessed spotlights to the ceiling. An exceptional space of approximately 710 square feet ideal for entertaining family and friends during warm summer evenings. 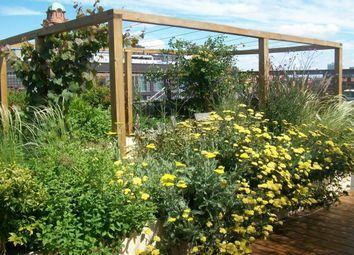 The terrace is fully landscaped with a mix of decking and paving, an array of colourful and well kept floral and shrub planters. Enclosed on all elevations with lighting and automatic irrigation system. The property has parking within the on site underground car park.